A kitchen is just a kitchen. Nothing more than the sum of its parts. Or so I thought. 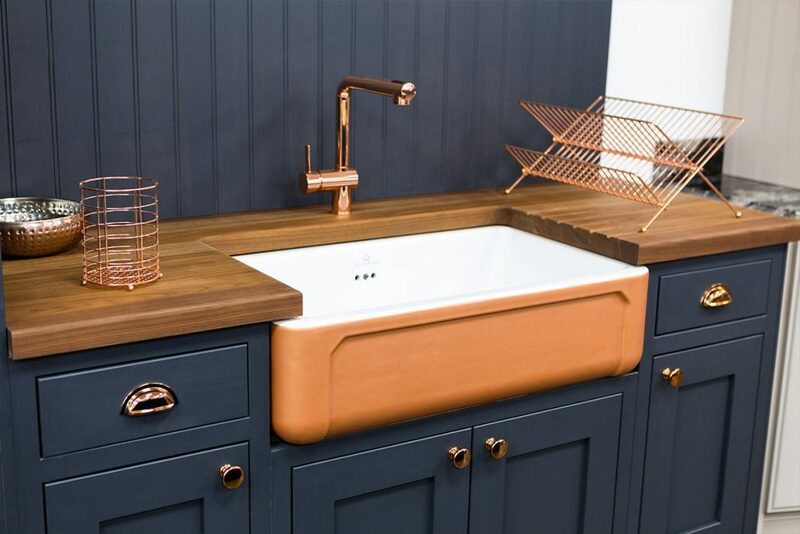 Once working with Broadway Kitchens began, the research into the evolving styles of kitchens lead down some interesting avenues, particularly when it comes to the Shaker kitchen. 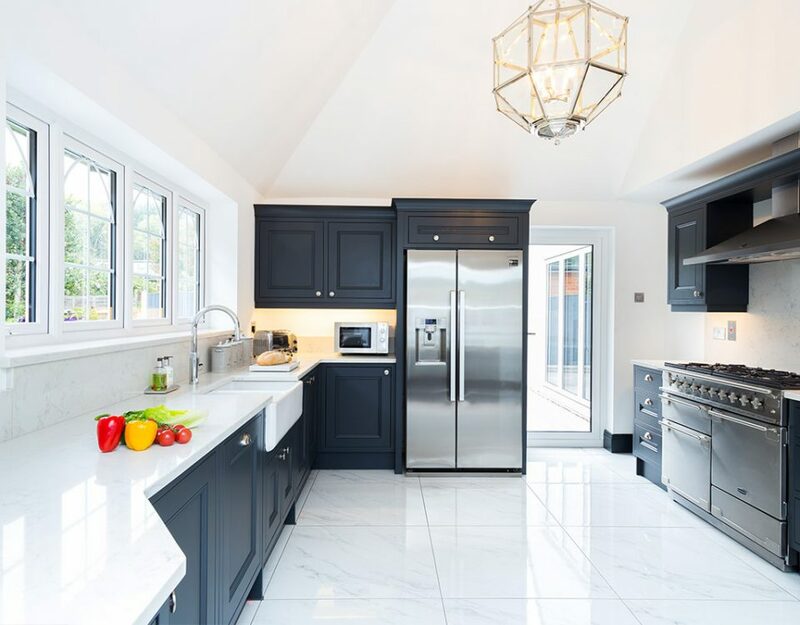 More than just a moniker with upbeat connotations of movin’ and shakin’, the Shaker kitchen represents the ideology, style and skillset of the 17th Century religious sect, more often referred to as the Quakers. 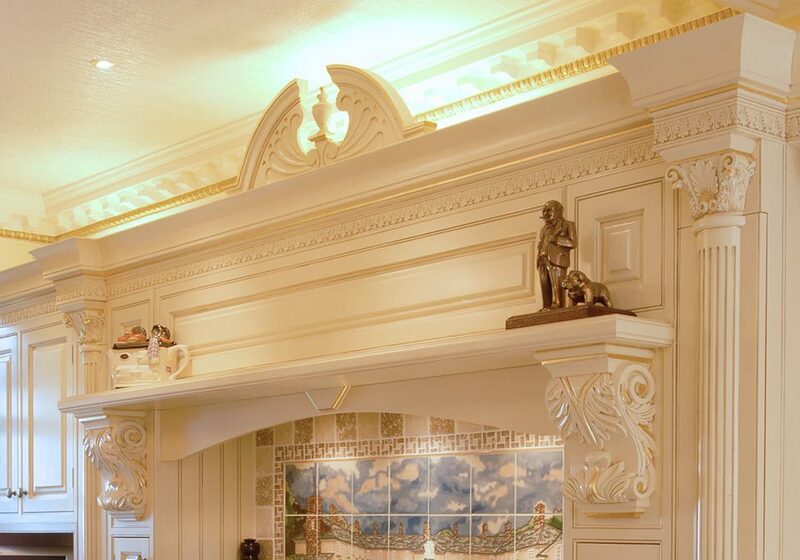 Although nicknamed ‘Shakers’ due to their enthusiastic and physical God-fearing prayer, the term is now synonymous with a style of kitchen that is simple, functional and without decoration or ornamentation. Inspired by the Quaker’s quest for cleanliness, both spiritually and physically, Shaker kitchen crevices and corners were kept to a minimum so as to avoid collecting dirt. 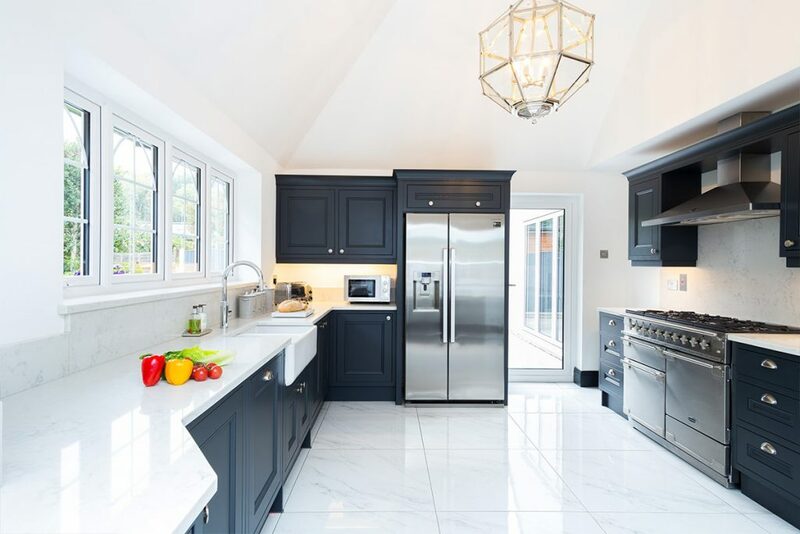 The Shaker kitchen's minimalist design also reduced the shadows which would be cast across the surfaces, in keeping with their ‘friends of the light’ ethos. 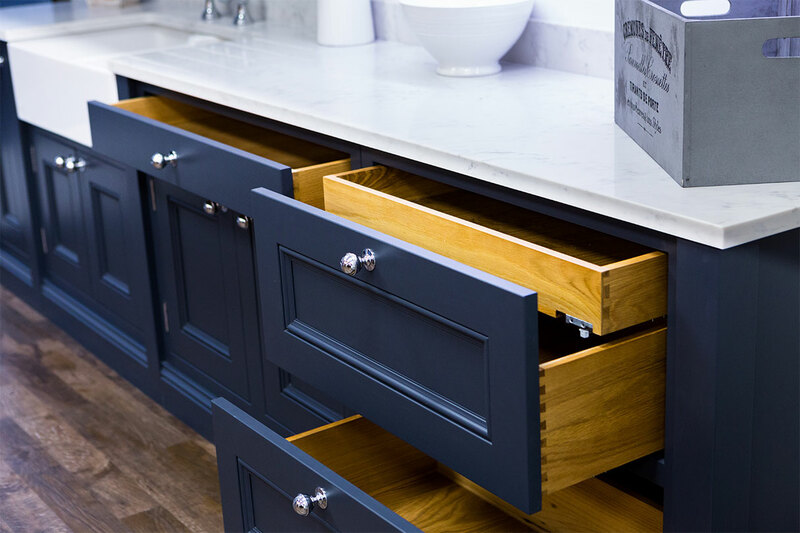 With this in mind, each Shaker kitchen was truly bespoke as it was created primarily with the individual’s needs in mind rather than from a standard ‘one size fits all’ design. Their ideal was that to create something was “an act of prayer and devotion” and therefore ensured that great care was devoted to every Shaker kitchen created, resulting in durability, strength and skilful crafting. 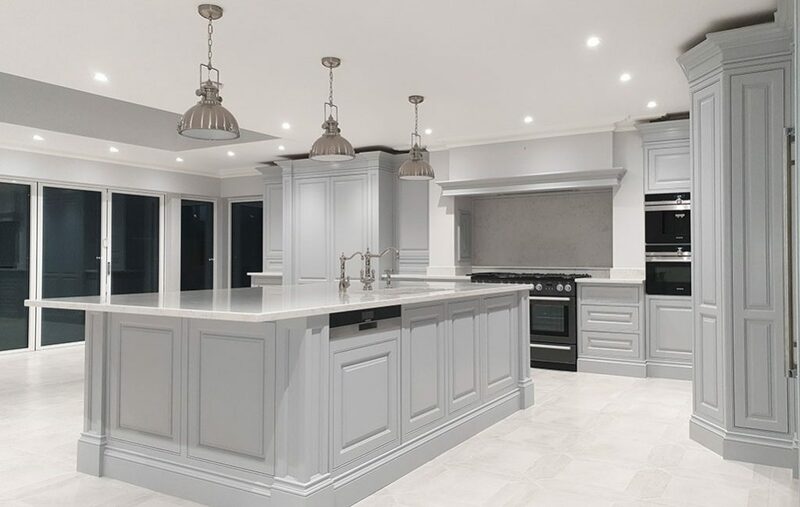 These sensibilities have stayed with the Shaker kitchen style throughout the years via its crisp aesthetic and application of practical austerity. 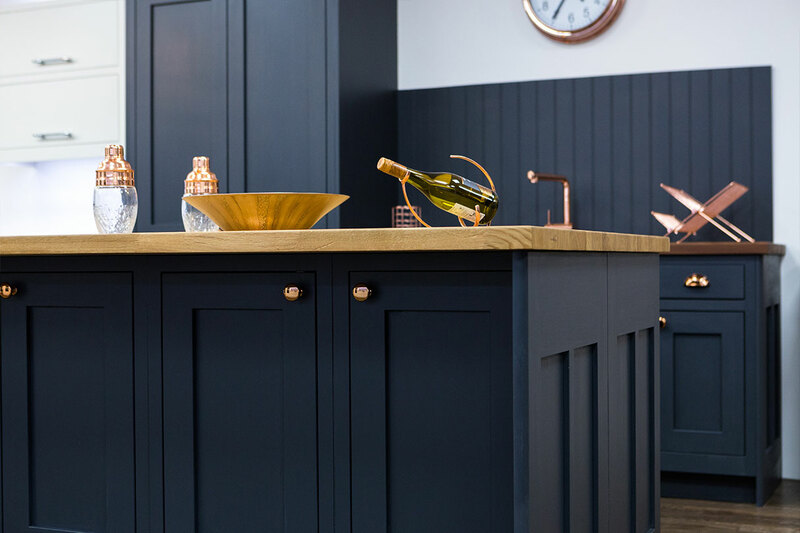 Particularly prevalent during the turn of the twentieth century, hand-painted Shaker kitchens in colours such as blues, reds, yellows and greens were used to brighten up otherwise dull, dark and drab living areas. In part to make up for the unavailability of electricity and partially to combat post-war depression, the Shaker kitchen’s style was easily achievable and a cheery alternative to the norm. How did they evolve as we moved into the Edwardian era? Find out in Part 2 of The Shaker Kitchen: A Brief History. 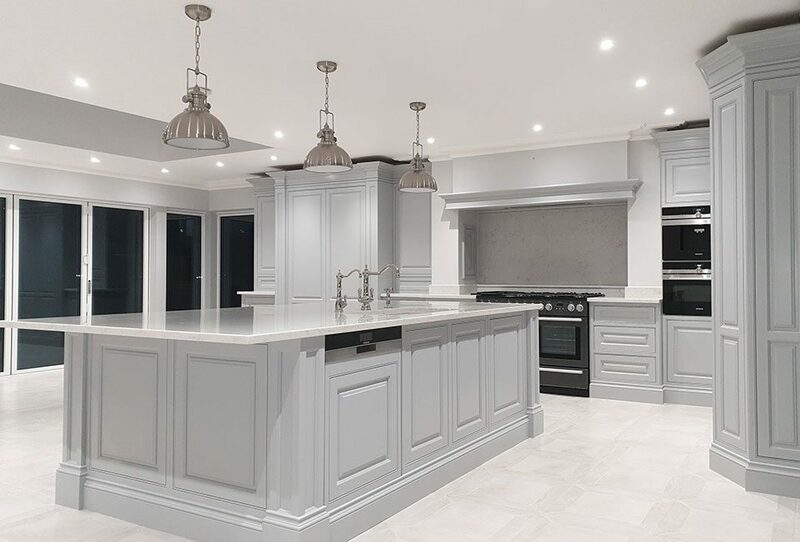 If you’ve got any questions before then, feel free to contact us at Broadway Kitchens or call or visit our Essex showroom. Tel: 01277-212221.